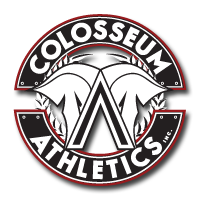 Please remember that all classes are cancelled on Sunday, February 12 due to the in-house Grappling Tournament. We will take registrations up to noon on Saturday. 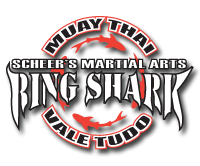 The fee is $20 ($30 if you are doing gi and no-gi events) and is payable in cash or cheque only to the SMAA. The Saskatoon Martial Arts Association (SMAA) is a non-profit organization and will also be having a great deal on T-Shirts and Hoodies. T-Shirts are $20 and Hoodies are $30 and again please bring cash or cheques for these. The Saskatoon Martial Arts Association (SMAA) is hosting a Christmas Party on Sunday, December 18th at the Lakewood Civic Centre for all members of Scheer's Martial Arts and their families and we'd like to see you all out for the fun!! !